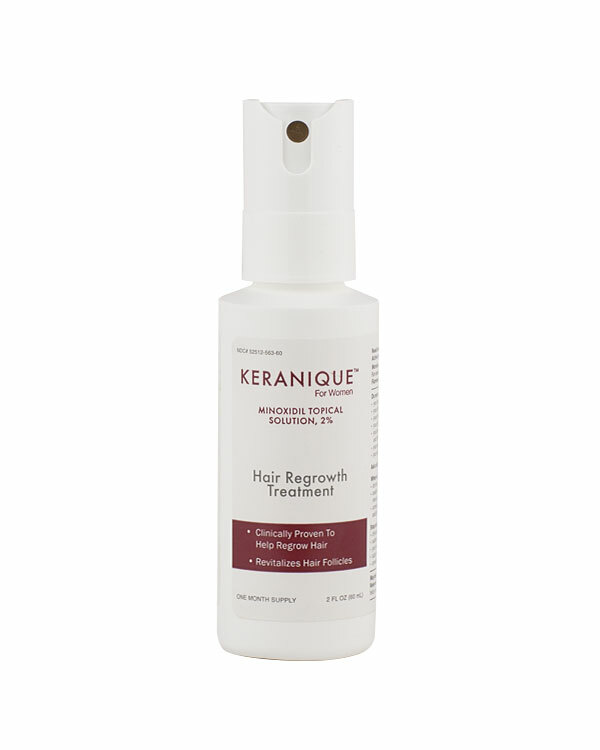 How Do Hair Regrowth Products Work? 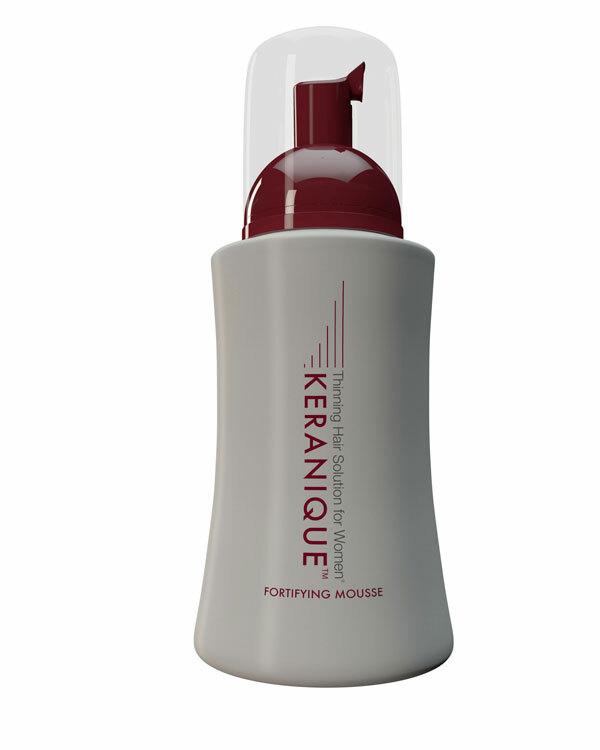 There are many ways to tackle the problem of thinning hair, particularly in women. 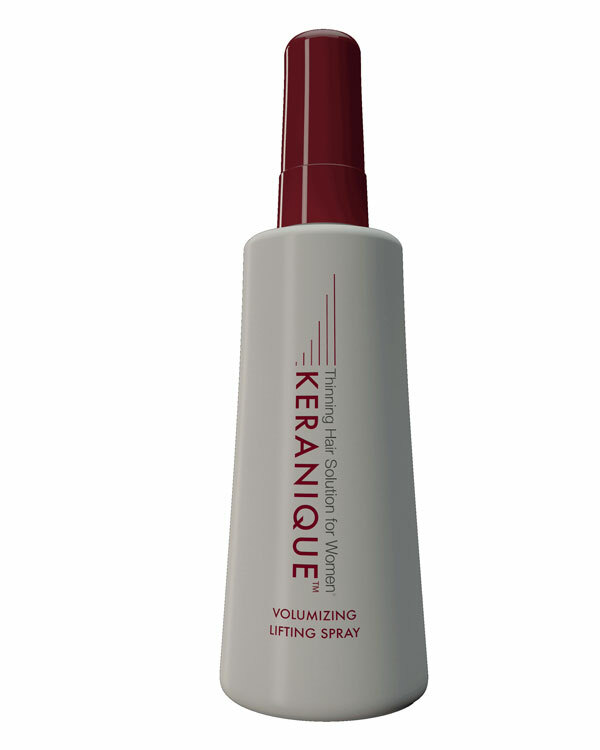 The simplest is to use styling techniques, effective in covering minor hair loss. 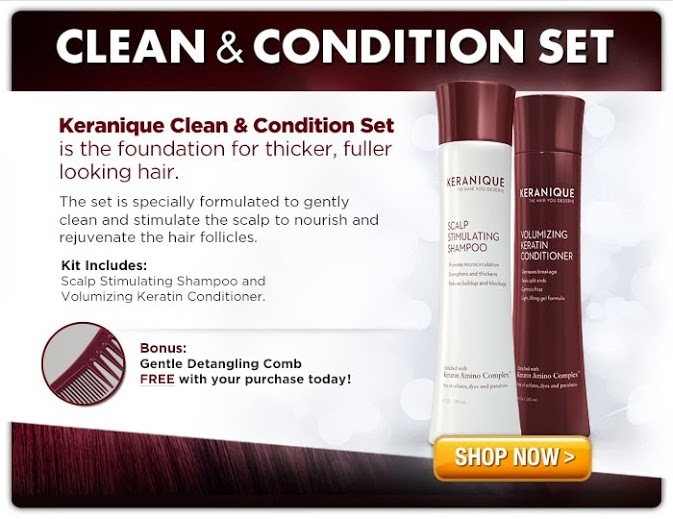 Using the right hair care products is also important. 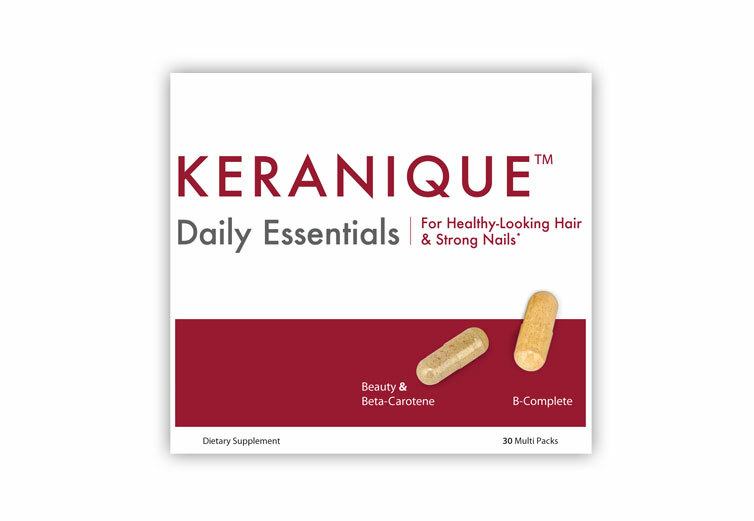 The third method is to incorporate changes in diet, which means to include nutrients that your hair crucially needs. 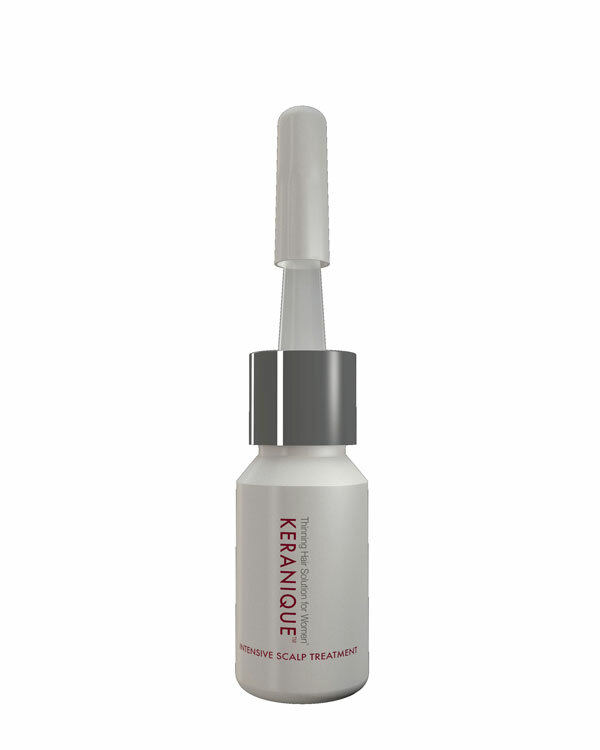 A dermatologist might carry out an examination to see if your scalp is healthy and to rule out causes, such as fungi or dandruff. 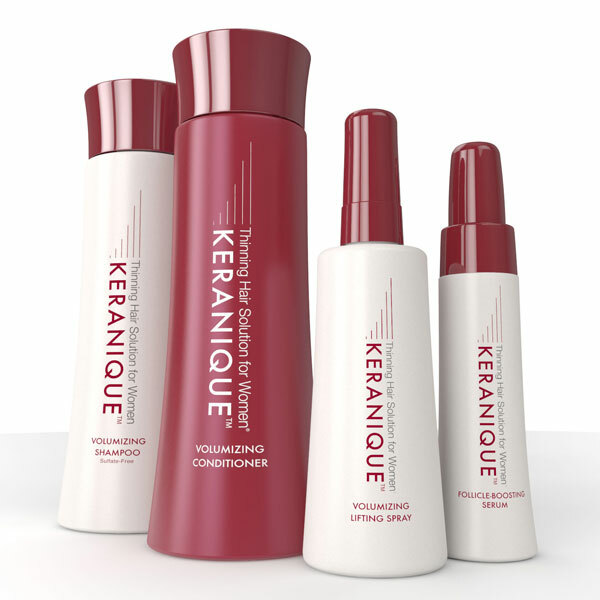 Even illnesses can have an impact on hair thickness, as does hormonal changes in the body. 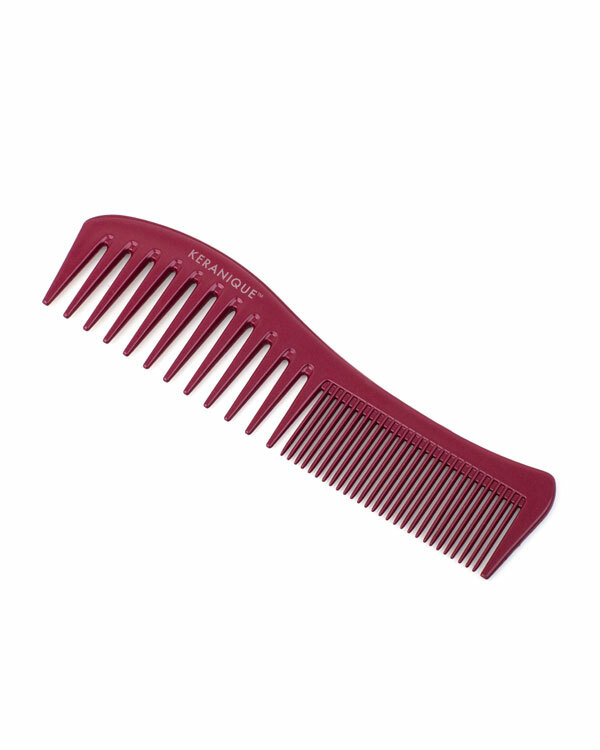 A doctor will first check to see if there are serious underlying medical conditions, of which hair loss might be a symptom. 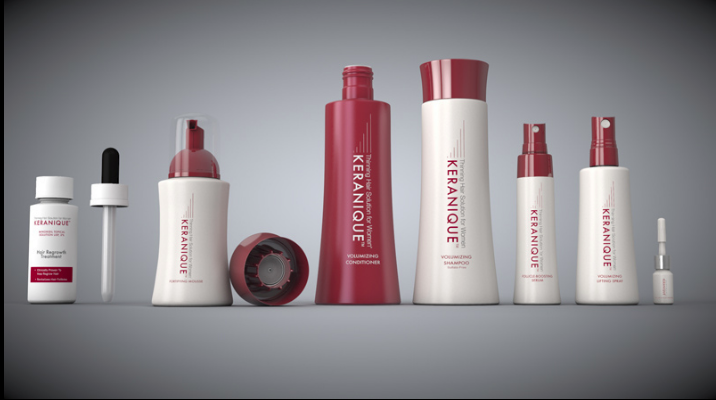 Women’s biochemistry is different from men’s, and as a result, most hair regrowth products in the market fail to work on women’s hair loss. 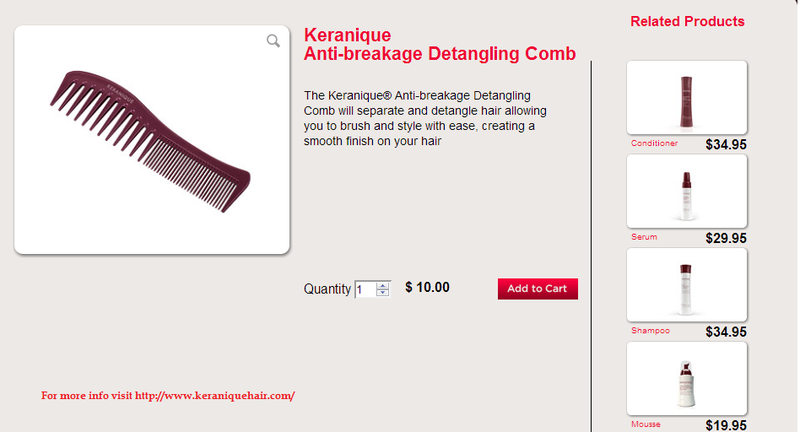 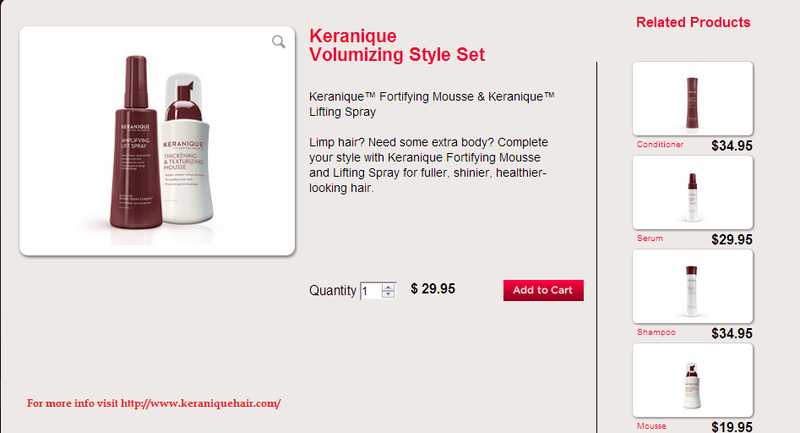 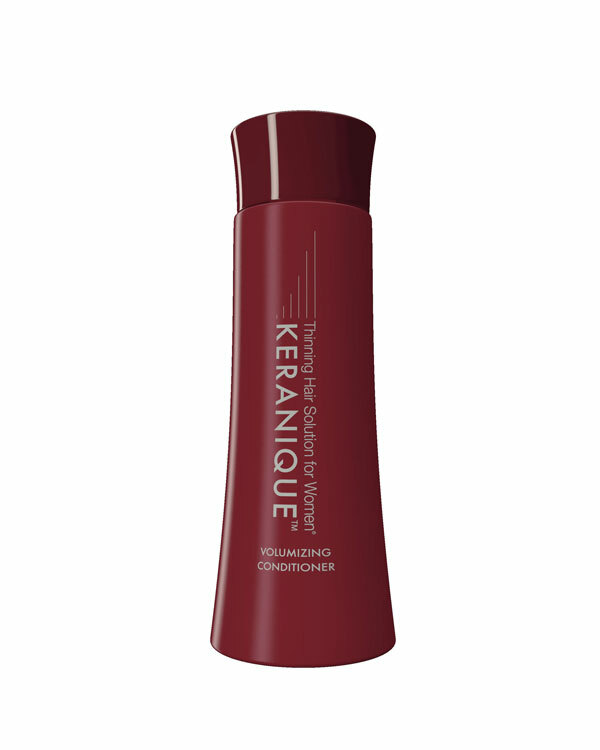 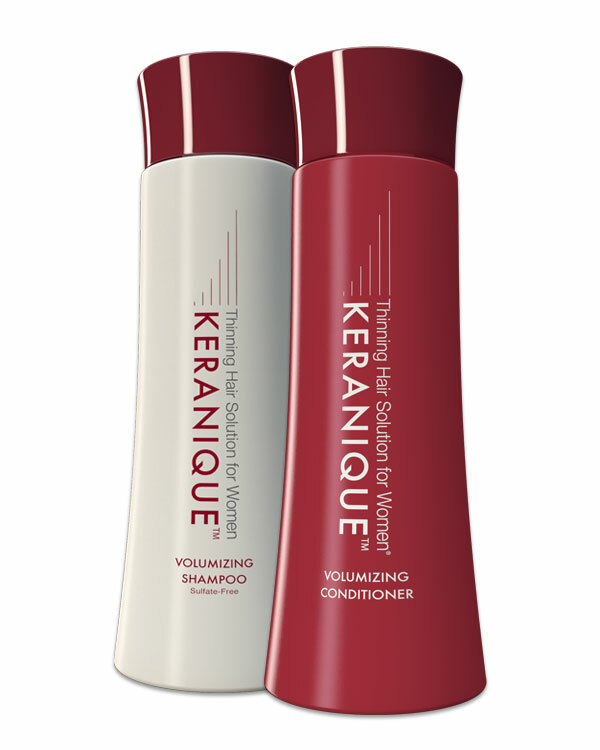 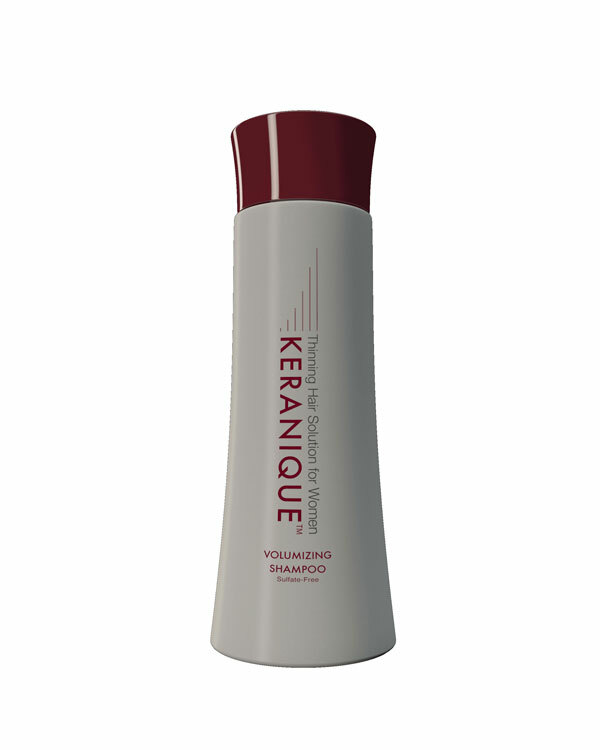 Keranique rectifies this situation by introducing a range of hair care products. 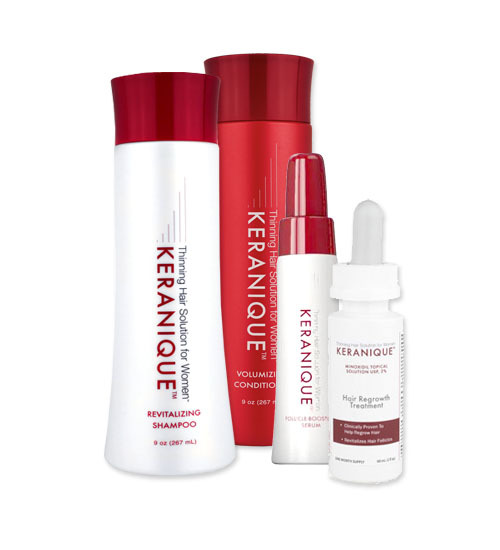 Among these products are hair regrowth products including minoxidil, which happens to be the sole FDA-approved treatment for hair loss. 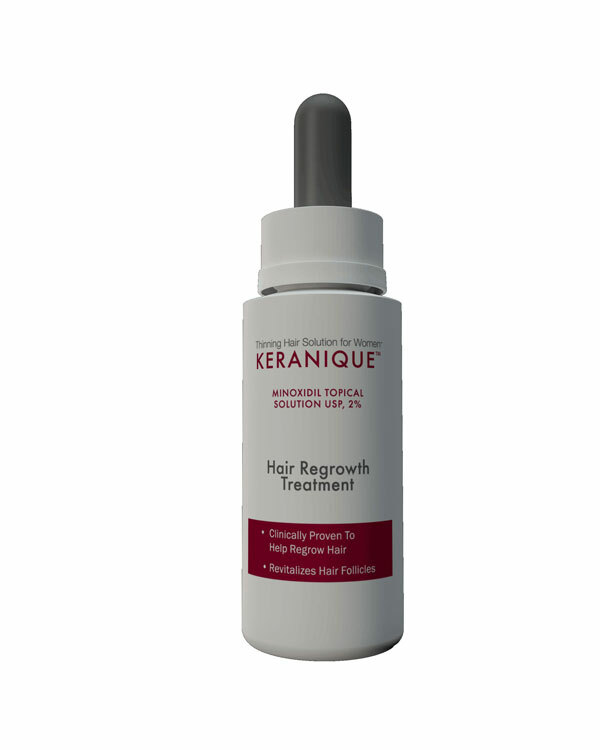 Minoxidil works by revitalizing hair follicles and has been clinically proven to help in hair regrowth. 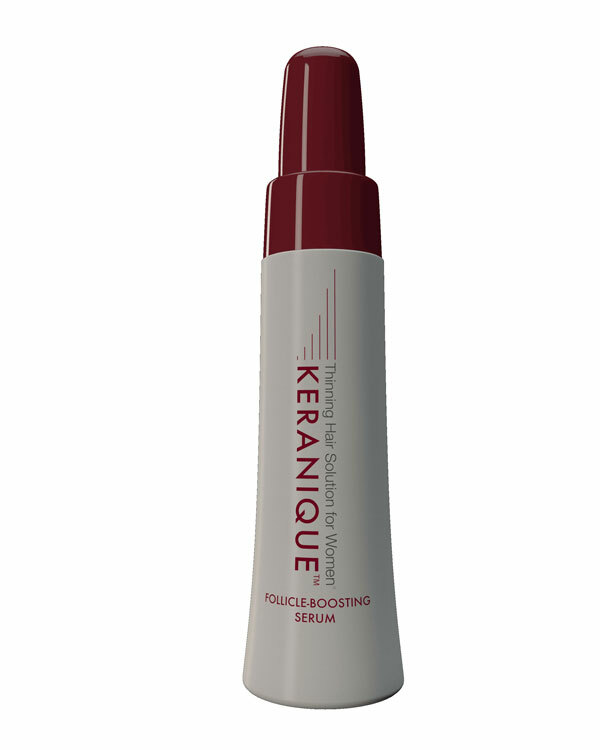 The Keranique system also includes a follicle boosting serum, a gentler alternative to minoxidil, to give back the fuller appearance of hair.